GET RID OF THAT OLD ROOF ! REMOVE THAT OLD ROOF ! 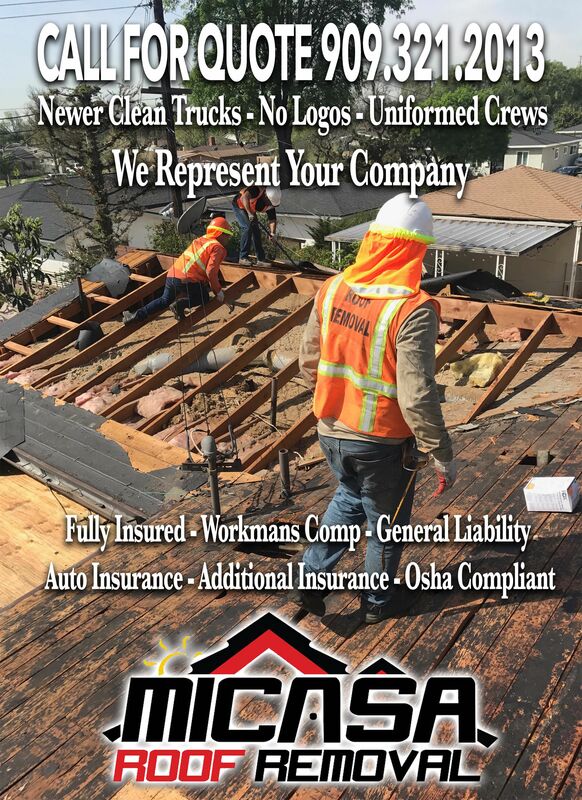 Call Today For A Quote ! !